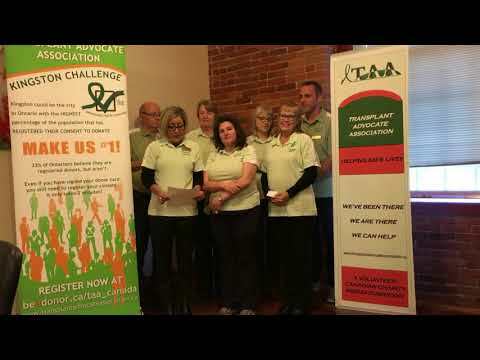 The Transplant Advocate Association in the community and stories from past and present TAA members. Most current story directly below, with all other videos appearing underneath. Our Board Member Shillane Labbett receiving the 1st Annual Advocates in Action Award from Trillium Gift of Life. 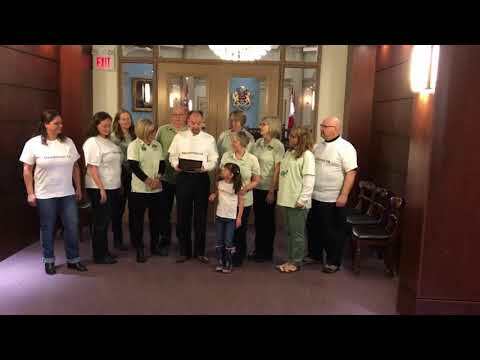 A video from our board explaining how much the donation from 100 Women Who Care Kingston.